Will this delay processing of my citizenship application? You submitted your citizenship application nearly one ago and a letter from Immigration, Refugees and Citizenship Canada comes in the mail. You open it excitedly, thinking that it is your citizenship test invitation. You are filled with disappointment when you realize IRCC has asked you to complete a Residence Questionnaire and provide even more supporting documentation. 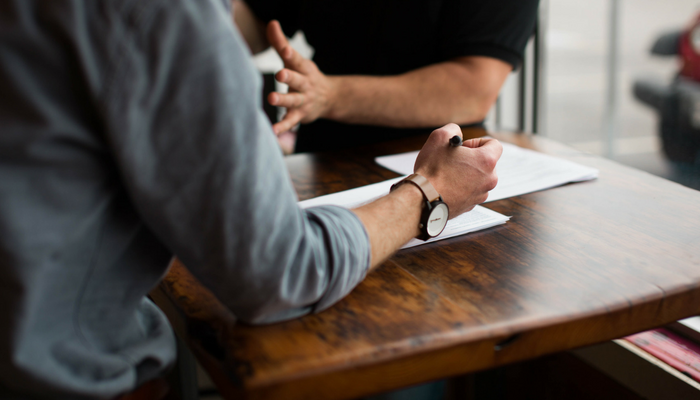 Residence Questionnaires help the government perform residency determinations to confirm that applicants have been in Canada for the periods of time that they state they were in their applications. While these questionnaires can be frustrating to complete, they help the government avoid fraudulent citizenship applications and ensure that applicants provide sufficient evidence of the time they have physically spent in Canada. Also, Anyone who receives a Residence Questionnaire should be prepared for their application to take longer to process than the government’s standard published processing time (at the time this blog was published, the estimated time was approximately one year. When you receive a questionnaire, you should have a lawyer assist you to review the details of your initial citizenship application (if you prepared and submitted it on your own) and determine what gaps in information or time frames might exist and what information and documentation you can provide to ensure that your application has the best chance of success. Documentation will vary depending on each individual situation but can include copies of passport stamps for the residency period in question, evidence of travel itineraries, employment documentation and even credit card or bank statements. You will also need to consider all periods of time that you spent outside of Canada, whether for leisure or business, and ensure that the information you are providing matches up to your travel records and any government-accessible travel records. The most important things are to cover all periods of time, leaving no gaps unaccounted for, and to be truthful, accurate and provide supporting documentation for the information you include. 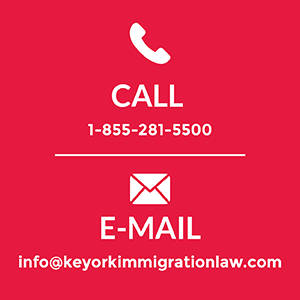 If there are any discrepancies in information you provided in your application and the residence questionnaire, you should immediately talk to an immigration lawyer to determine why the discrepancy exists and how you should proceed when you submit the questionnaire. We have helped many clients prepare responses to Residence Questionnaires that have helped them become Canadian citizens. Several of our past clients have reached out to us after realizing the extent of documentation required to respond to this questionnaire. We have seen many situations where responses have been 100+ pages long! While this may sound daunting, it is best to prepare a strong case that clearly shows your time physically present in Canada, instead of having to face a negative decision and reapply from the beginning. And remember, once you have submitted your completed Residence Questionnaire and supporting documents, it will take additional time for the reviewing citizenship officer to review the details. You should be prepared to wait an additional 6-12 months, or more, to hear a decision on your application. In the meantime, we advise our clients to keep maintaining residence and travel records in the event that their application is not successful and they need to apply again.